Anna Mae Bullock was born in Nutbush, Tennessee. She began her career in 1958 as a featured singer with Ike Turner's Kings of Rhythm, first recording under the name "Little Ann". Her introduction to the public as Tina Turner began in 1960 as a member of the Ike & Tina Turner Revue. Success followed with a string of notable hits credited to the duo, including "River Deep – Mountain High" (1966), "Proud Mary" (1971) and "Nutbush City Limits" (1973), a song that she wrote. Tina Turner married Ike Turner in 1962. 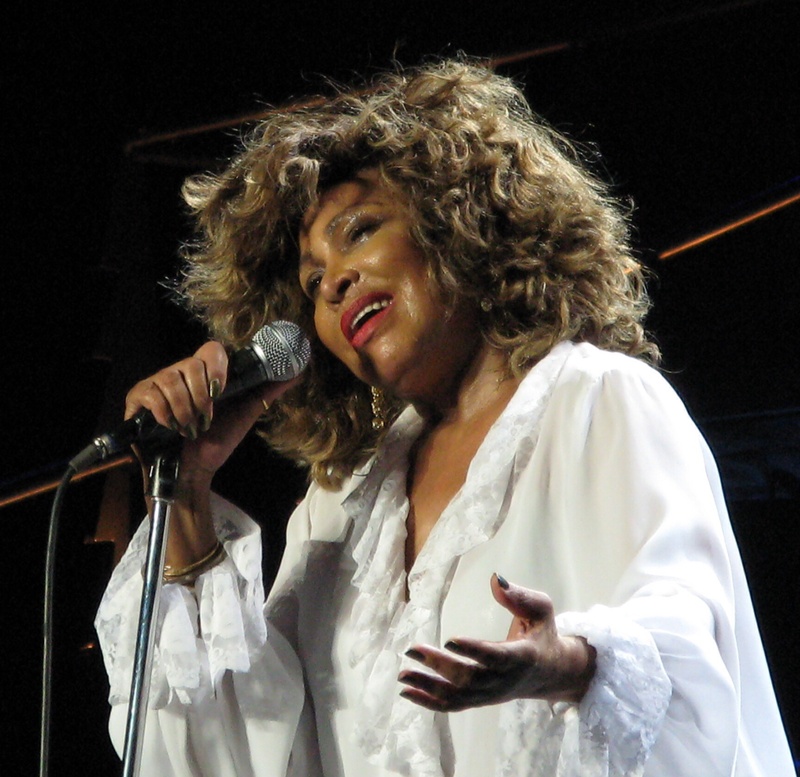 In her autobiography, ''I, Tina'' (1986), Tina Turner revealed several instances of severe domestic abuse against her by Ike Turner prior to their 1976 split and subsequent 1978 divorce. Raised a Baptist, she became an adherent of Nichiren Buddhism in 1973, crediting the spiritual chant of ''Nam Myoho Renge Kyo'' with helping her to endure during difficult times. After her divorce and professional separation from Ike, Turner built her own career through live performances. In the 1980s, Turner launched a major comeback as a solo artist. The 1983 single "Let's Stay Together" was followed by the 1984 release of her fifth solo album, ''Private Dancer'', which became a worldwide success. The album contained the song "What's Love Got to Do with It"; the song became Turner's biggest hit and won four Grammy Awards, including Record of the Year. Turner's solo success continued throughout the 1980s and 1990s with multi-platinum albums and hit singles. In 1993, ''What's Love Got to Do with It'', a biographical film adapted from Turner's autobiography, was released along with an accompanying soundtrack album. In 2008, Turner returned from semi-retirement to embark on her ''Tina! : 50th Anniversary Tour''; the tour became one of the highest-selling ticketed shows of all time. Turner has also garnered success acting in films such as the 1975 rock musical ''Tommy'', the 1985 action film ''Mad Max Beyond Thunderdome'', and the 1993 film ''Last Action Hero''. My love story / Tina Turner ; with Deborah Davis and Dominik Wichmann. New York : Atria Books, 2018. My Love Story [text (large print)]. United States : Thorndike Press, 2019. Mad Max [videorecording (DVD)] : beyond Thunderdome. Burbank, Calif. : Warner Home Video, c1997. The road warrior [videorecording (DVD)] = Le défi ; Mad Max beyond Thunderdome = Mad Max au-delà du Dôme du Tonnerre.